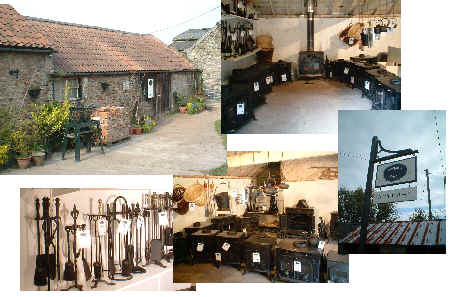 that we deal with and have up to four working stoves to demonstrate. The best (widest) route is from Walton-In-Gordano on the B3124 into Moor Lane and then turn left into Clevedon Lane. We are about 1 mile on the left.